Billionaire Elon Musk was offered permanent residency in China after he said he loved the Asian nation and hoped to visit more regularly. 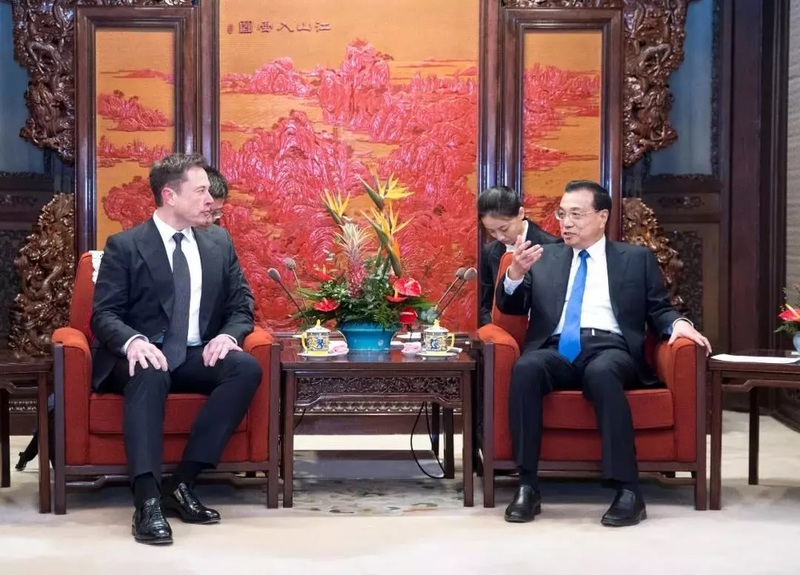 Musk, the CEO of SpaceX and Tesla, met on Wednesday with Chinese Premier Li Keqiang in Beijing two days after the entrepreneur broke ground on Tesla’s first manufacturing base outside of the United States, located in Shanghai. 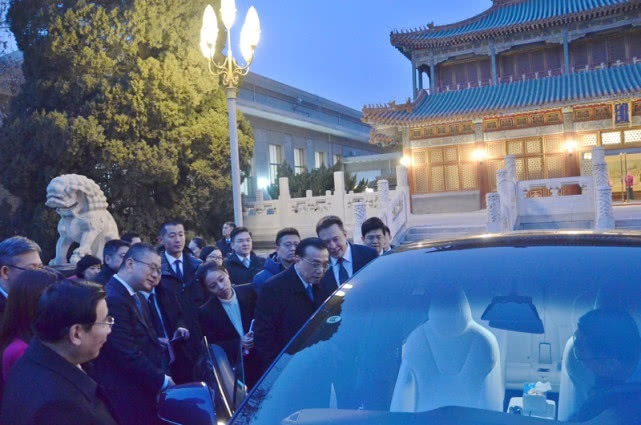 The two men expressed their mutual desire to work closely together moving forward, with the premier saying he hoped the businessman can help further his country’s efforts to open up to the world. “I love China and want to come here more often,” Musk said during the meeting. 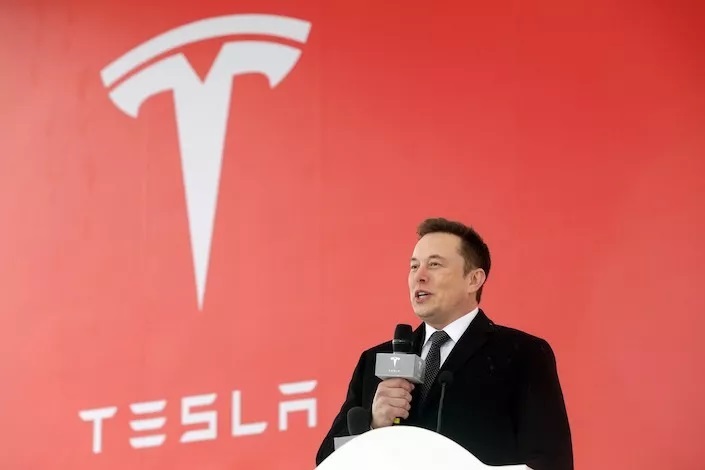 The premier also congratulated Musk on moving forward with the new multibillion dollar factory, which will be the first plant in China to be entirely owned by a foreign company. Li also promised that his country would become increasingly open to more foreign companies and investment. Tesla’s move to break ground on the factory comes amid the backdrop of an ongoing trade war between Washington and Beijing. However, the factory was already planned before the trade tensions escalated last summer. In June, Trump announced that he would levy $50 billion of Chinese imports with new tariffs. China responded in kind, adding tariffs to an equal amount of U.S. products. Washington later added tariffs to another $200 billion of Beijing’s goods in September. Beijing retaliated by slapping levies on an additional $60 billion of American goods. 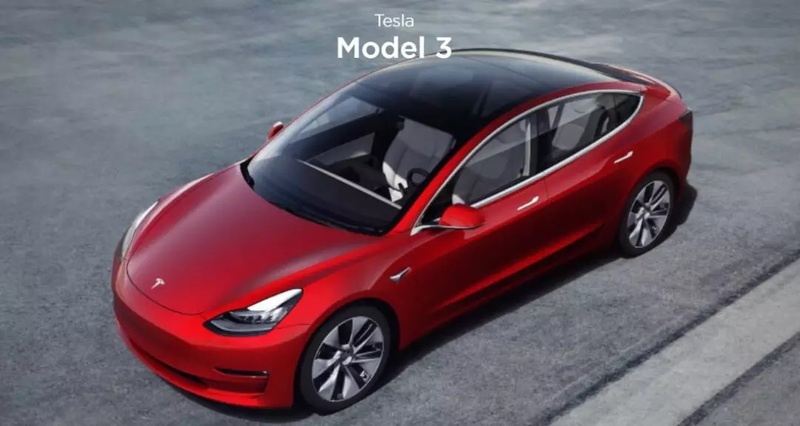 The new Tesla plant also comes as car sales have dropped dramatically across China, declining for the first time in two decades. The China Passenger Car Association reported that sales fell to 22.7 million units last year, a decrease of 6 percent. Economists have also warned that China’s economy appears to be slowing down, a fact that has been hampered further by trade tensions with Washington. Beijing has planned to implement incentives to increase Chinese consumer spending moving forward, hoping to revitalize the slowing economic growth.